Since 1996, Lori Lea Shelley has specialized in the areas of estates and trusts, probate, corporate, and transactions. Ms. Shelley routinely advises clients with respect to wills and trusts, estate and trust administration, estate and gift taxes, transactional documents, promissory notes, shareholder agreements, and new business entities. Her practice spans a wide range of industries and clients, including companies in the technology, manufacturing and consumer goods industries. Ms. Shelley also counsels clients involved in leveraged buy-outs and private placement securities offerings to comply with federal and state securities laws, which includes creation of equity and debt financing solutions, debt instruments, investor questionnaires, and subscription agreements. Besides general estate planning and probate work, she also represents business clients with respect to their general business and tax planning, including formation and succession planning. 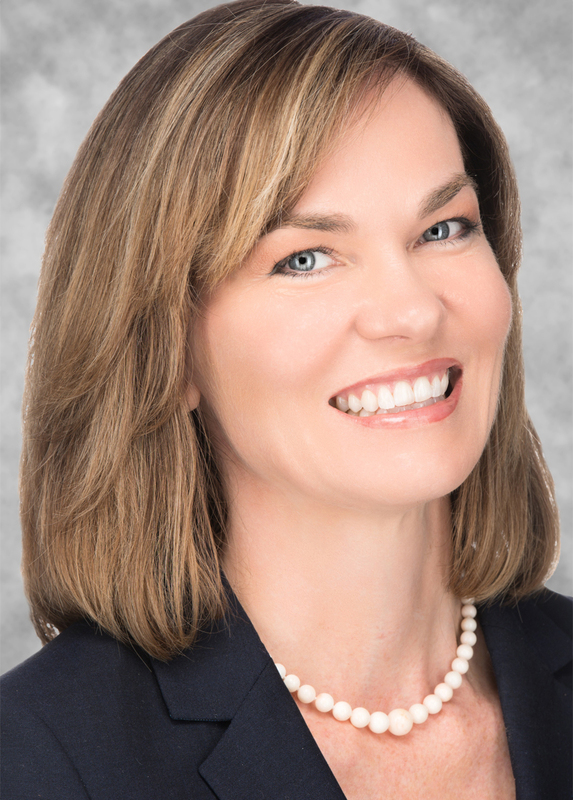 She has experience in organizational and succession planning for privately held businesses and insurance financing. Ms. Shelley’s transactional planning includes structuring partnerships and limited liability companies, reorganizations, restructuring transactions, use of finance arrangements, and shareholder buy-sell agreements. University of Missouri – St. Louis, B.S.B.A.